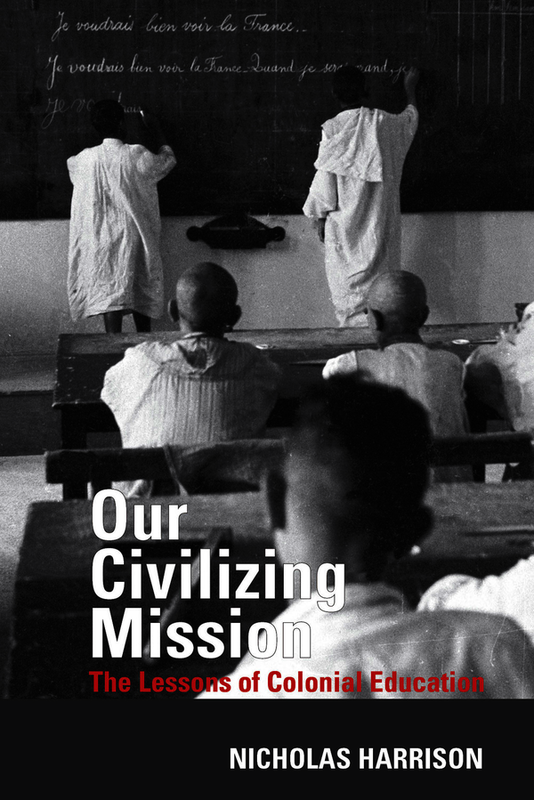 Our Civilizing Mission is at once an exploration of colonial education and a response to current anxieties about the historical and conceptual foundations of the ‘humanities’. On the one hand, it treats colonial education as a facet of colonialism. It draws on a rich body of work by ‘colonized’ writers – starting with Edward Said, then focusing on Algeria – that attests to the suffering inflicted by colonialism, to the shortcomings of colonial education, and to the often painful mismatch between the world of the colonial school and students’ home cultures. On the other hand, it asks what can be learned by treating colonial education not just as an example of colonialism but as a provocative, uncomfortable example of education, and its powers of transformation. Nick Harrison is a Professor of French and Postcolonial Studies at King's College London.